If you need a little extra help this holiday season, why not call in the Minions! Those loveable little creatures are getting in the spirit and you can too. 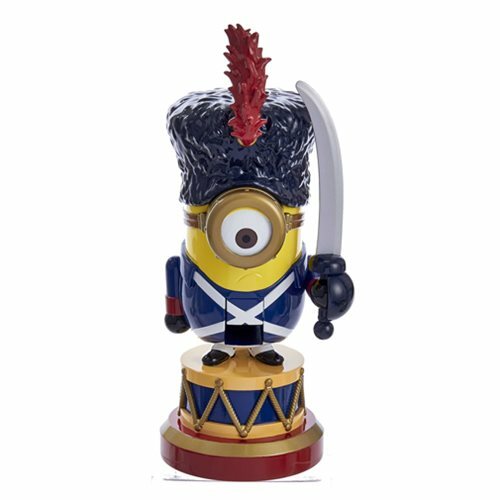 Add a little Despicable Me to your decorations with the Minions 10-Inch Nutcracker!